Probate Sale subject to Court Confirmation and Overbidding. 5% deposit required with offer. Great opportunity for investor or owner user that wants to make this their dream home. Tons of potential! 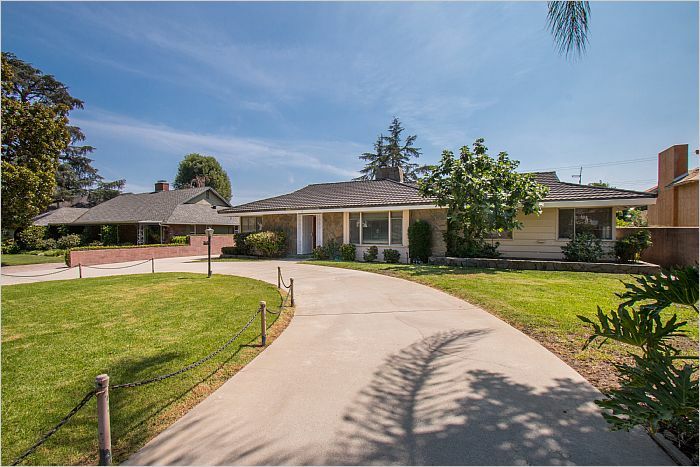 This home has nice curb appeal with a circular driveway on a beautiful tree lined street in the beautiful Deodar Cir neighborhood. Large lot of approx. 12,503 sq. ft. with room for possible expansion. Public records shows the home as a 2 bedroom 3 bathroom home of approx. 1,987 sq. ft. 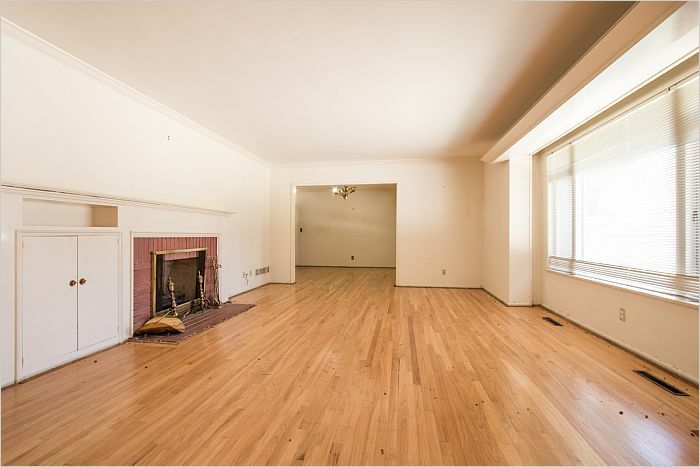 There's a spacious living room with fireplace when you enter the home. 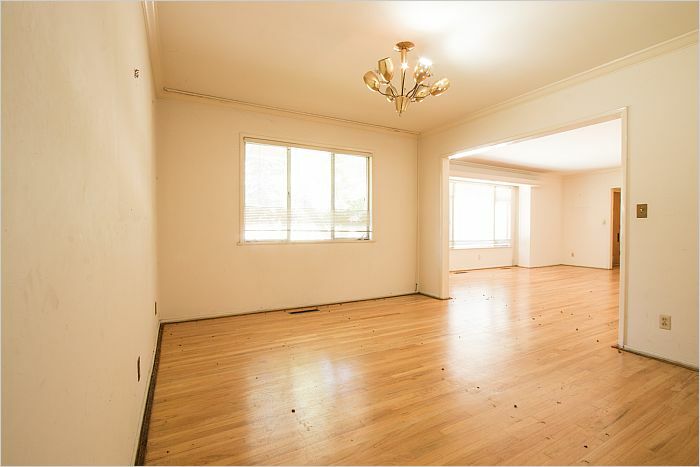 Formal dining room off large eat-in kitchen with lots of potential. 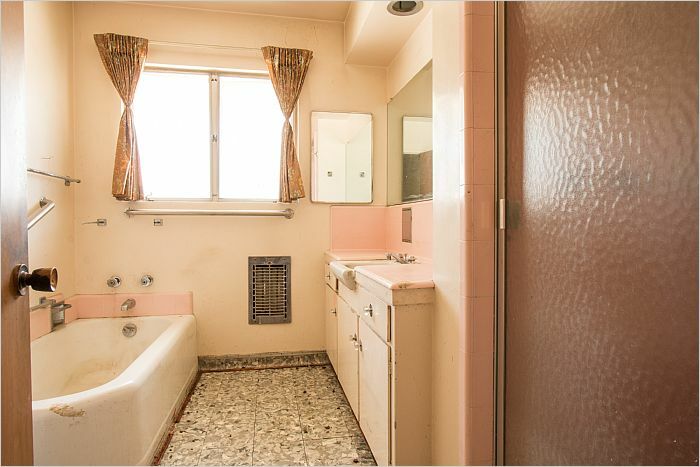 The two bedrooms are separated by a full bathroom with separate stall shower off the hallway. 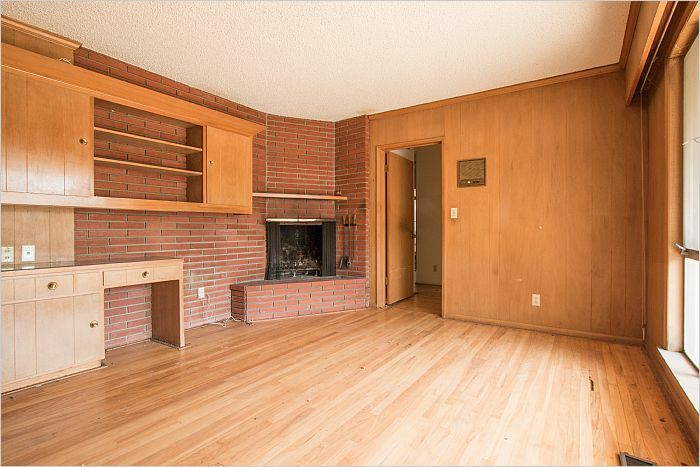 Den/Family room at the rear of the home with fireplace looks out to backyard. 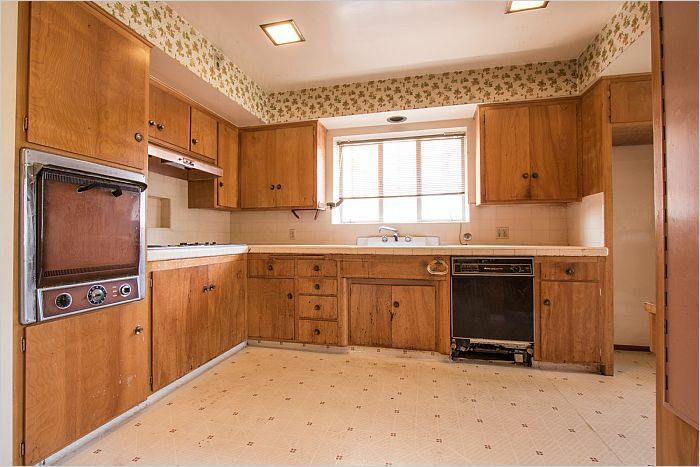 Large laundry area with pantry and 1/2 bathroom off kitchen plus utility room off the back. Next to the utility room and currently accessed from a separate entrance is a large room with possible Master bedroom potential. There is an attached workshop and two car garage and carport. Loads of closets/storage. A ll this and wood floors! 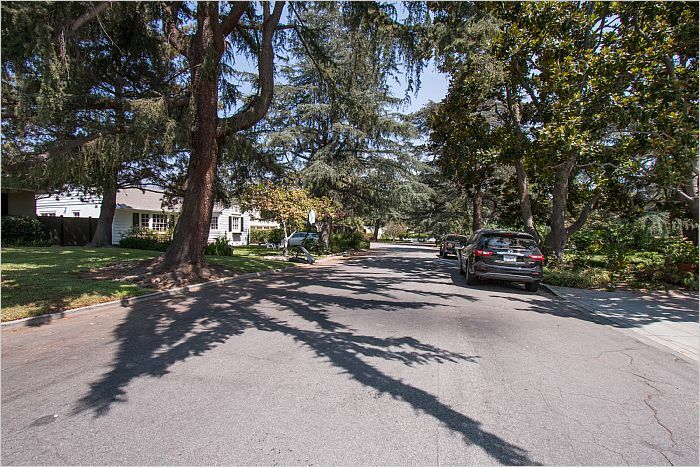 Buyer must do their own investigation of the property including but not limited to the square footage of improvements and land, schools, zoning, possibility of expanding the existing improvements and overall condition of the property. This home is being sold ''A S-IS'' no wood destroying pest or organism work or any repairs shall be done by the estate.